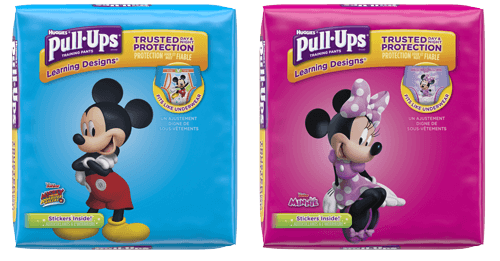 As your child gets more potty-savvy, you can start to use potty training techniques in public places. When you go out, make sure to go on a “potty seek and find” mission as soon as you get to your destination. Not only will you both learn where the bathroom is, you’ll also take care of any immediate potty needs before you start your shopping, errands or visiting. This potty reconnaissance will be especially reassuring to Owl and Turtle potty personalities. Some kids are amazed when they discover that locations like the grocery store or Grandma’s house ALSO have toilets. They might have thought that the potties in your house were the only ones in the whole world!